As the weather turns frigid and Holiday Festivities amp up, Downtown Dover becomes a bustling pedestrian gathering place where we celebrate Tree Lighting, Police & Military memorials & Parades for days. 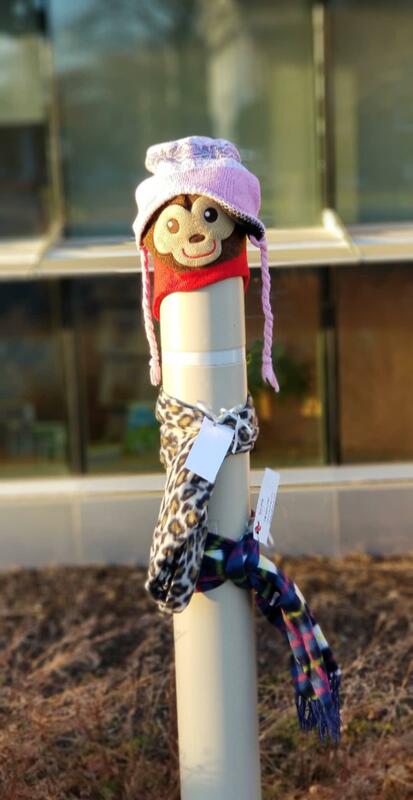 This year Keller Williams Realty Central Delaware partnered with surrounding Kent County Schools & Daycare Centers to collect scarfs for people who didn’t bring one to the Tree Lighting ceremony that took place Friday the 30th on Division Street. The out-pouring of donations became overwhelming as we collected over 1,000 units and additional hats andgloves what were a sweet bonus. We wanted to thank everyone who was involved from the collection, preparation to the distribution of the scarfs.